The world's first fully integrated smart podium! Setting the standard for the 21st century digital classroom! 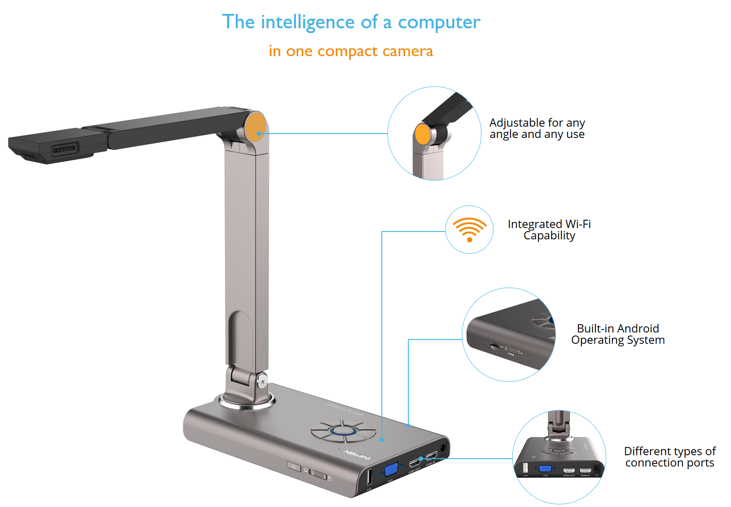 Introducing the HoverCam Pilot, the world's first fully-integrated digital podium. 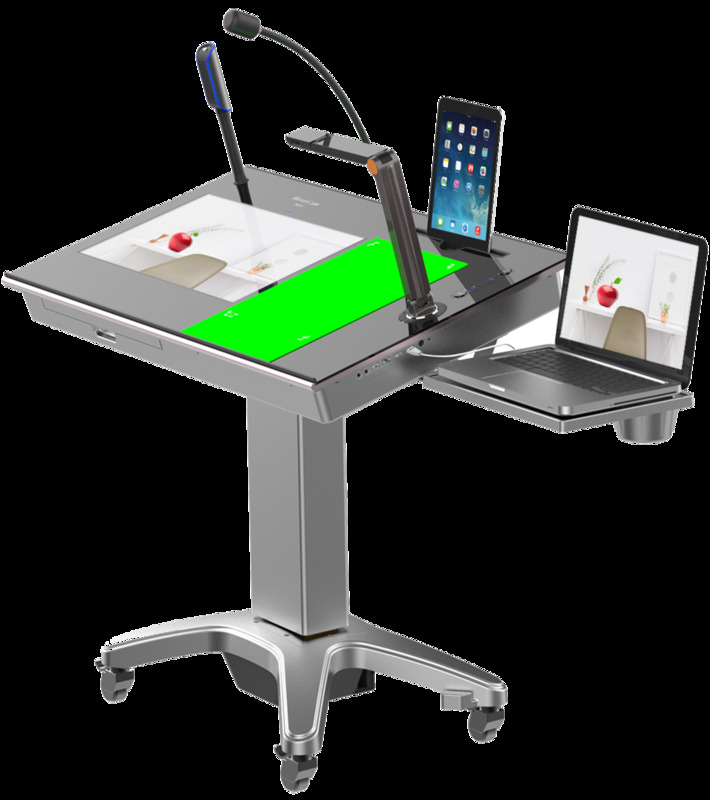 The HoverCam Pilot is armed with a sleek 21" multi-touch screen, powerful Intel Core i5 computer running Windows, 13MP HoverCam Solo 8Plus document camera, a microphone, and wirelessly connects to any interactive flat panel display (IFPD). Face your classroom, not the board. 4K Interactive flat panels that fit any budget! 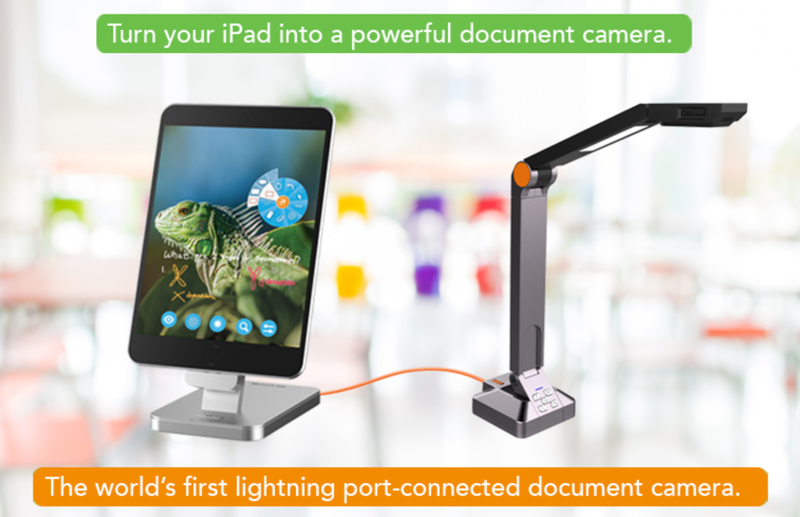 Makes every classroom a digital classroom. Available in 65", 75", or 86"
The HoverCam Pilot is armed with a sleek multi-touch screen, powerful Intel Core i5/i7 computer running Windows, 4K document camera and microphone.